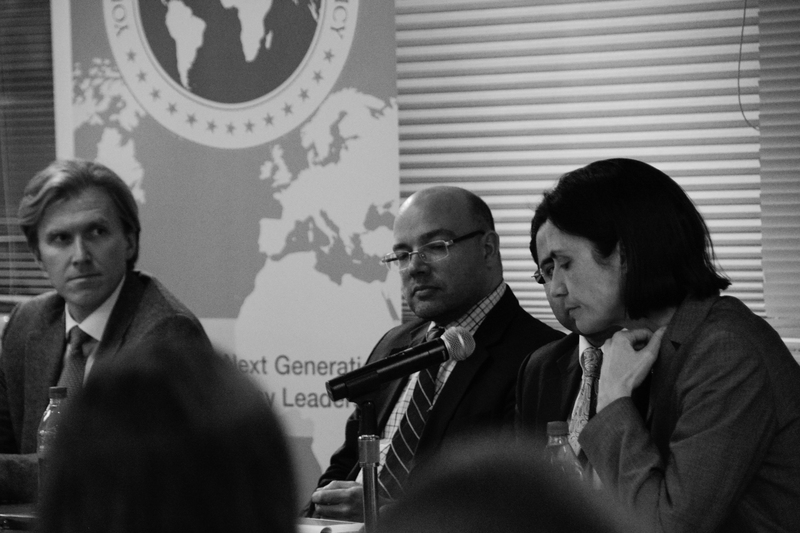 On Thursday, January 29, 2015 PS21 hosted a discussion on Avoiding Disaster in a New Era of Superpower Tension. 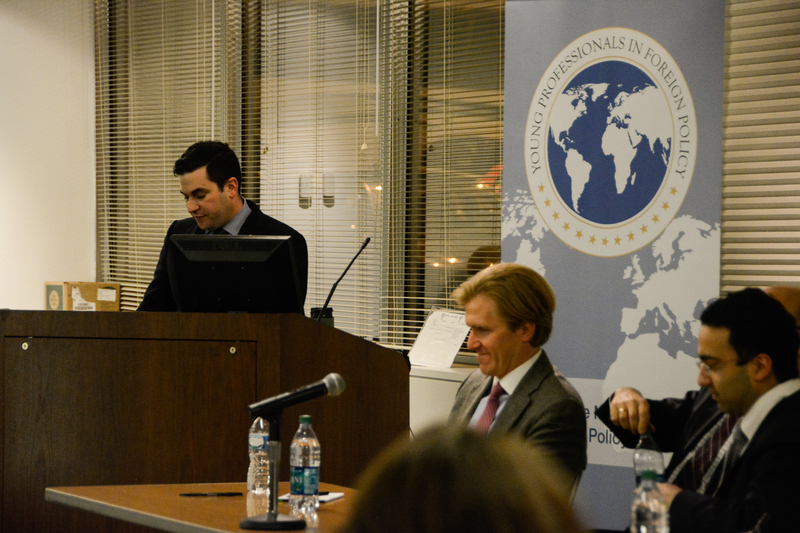 Introduction: Gary Barnabo, President, Young Professionals in Foreign Policy and member of the PS21 International Advisory Group (IAG). 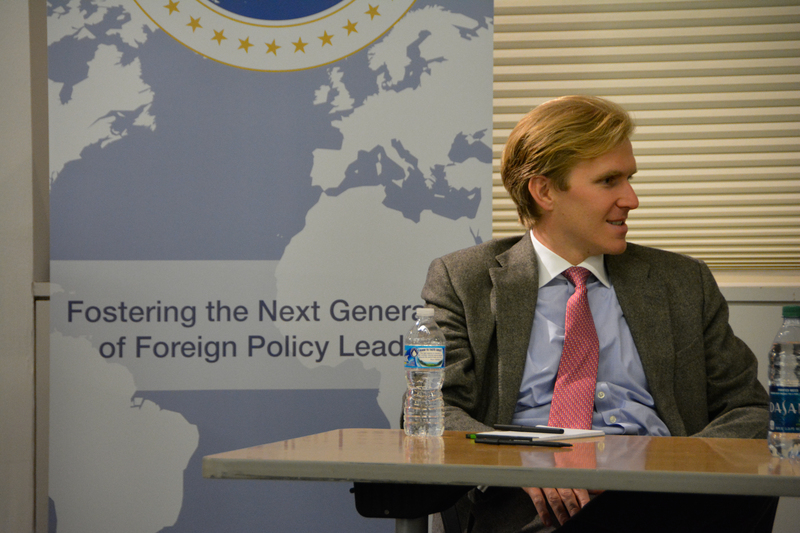 Moderator: Joshua Marcuse, Founder and Chairman YPFP and member of the PS21 IAG. Here are some of the key takeaway from the discussion. The world has changed dramatically from the multipolar US-dominated 1990s and first decade of the 21st century. Both Russia and China are keen to reassert themselves in their region and also globally. Both in and outside government, Washington has yet to formulate a response. Both Russia and China have very different views of the world that the US often struggles to comprehend. Russia has successfully showed it is flexible enough to make major strategic gains despite multiple inherent weaknesses. It perceives not just the world but also recent history very differently. China’s rise is inevitably straining international relations, particularly in Asia. The risk of potential superpower conflict is therefore quietly growing. In the Middle East, great powers are struggling to manage rising conflict without antagonising each other further. Sometimes interests coincide, often not. The US might welcome greater Chinese engagement in unstable areas of Africa, for example, but much less in the Gulf. In both Europe and Asia, America’s alliances complicate matters still further in different ways. In Europe, Russia remains shocked by the your use of NATO military power against Yugoslavia in 1999. NATO has been unclear in its strategic ambition — whether its priority is mutual local defence or global security. It is unclear whether Russia genuinely believes NATO states would act militarily in the event of a crisis involving the Baltic states, once part of the soviet union and now NATO members. In Asia, the US has multiple allies who feel threatened by China. Again, it is unclear what it can genuinely do at this uncertainty in itself but we instability. “It’s not in the US interest or ability to “contain” China,” said Wyne. “The US should set up a regional economic architecture so that (other regional) states do not have to make the choice between the US and China.